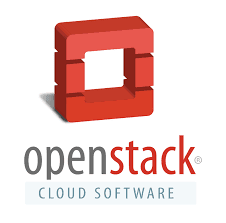 We are going to see YUM Configuration in RHEL7/ CentOS 7 in this post. In Linux mostly we are using RPM and Yum Package management. 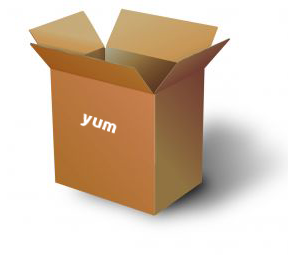 Yum is mostly used to install a package without fail by resolving software dependencies. copy all the RPM’s under any local directory which you have already created. Do the above steps in Node 2 as well. In this post going to see how to configure network interface with multicast address in linux. Multicast will send information to a group of destination simultaneously. once enabled check using #ifconfig eth0 command and you can find a line like below from the output of this command. Check whether multicast enabled in Kernel or not. From the above commans will get output with multicast address for eth0 interface. Now we configured a network interface with multicast address. 1. Machine with RedHat server operating system with FQDN. 2. Mail agent which will help chef server to send notification. We are going to see Standalone chef server in this post. In this method will use single machine for chef server installation. 1. Download “chef-server-core-<ver>” and kept under /tmp directory on a server which will run the server. 2. Install the package as root user using below commands. It will take some minutes to install it. Execute the following server to start all services. 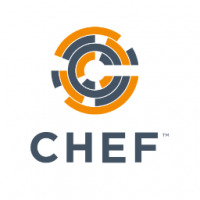 We can use Chef management console to manage the data bags, attributes, run-lists, roles, environments, and cookbooks from a web user interface. Run below commands on chef server. Run the below commands on chef server. Use reporting will keep track while every client run on full infra. While using more than 25 nodes, configuration should be updated by us for license.